Cork Lunch a Resounding Success! 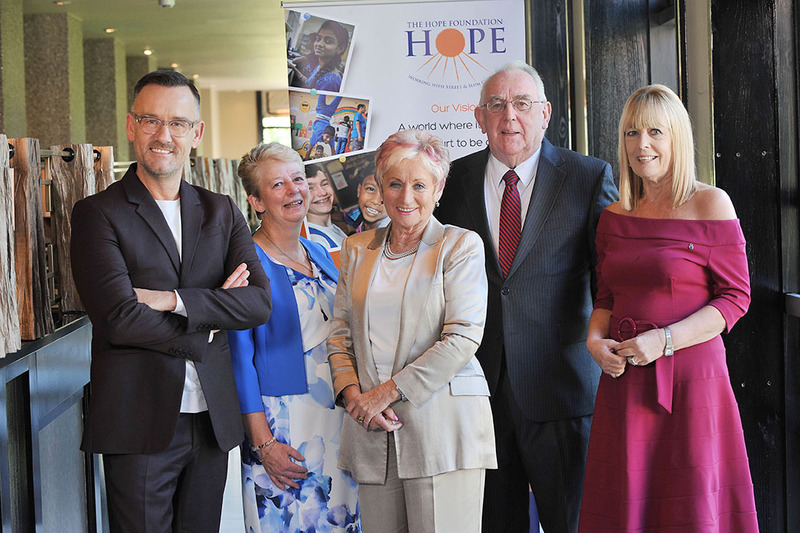 The Hope Foundation’s annual Cork lunch, kindly sponsored by O’ Flynn Group and Horner APG took place on Friday 21st September in the luxurious surroundings of The Maryborough Hotel and Spa in Cork. 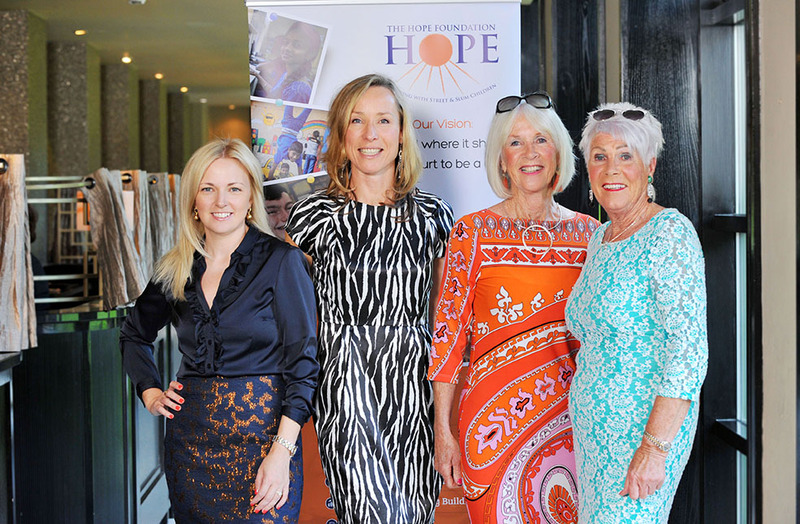 The lunch was a celebration of resilience, solidarity, friendship and of course 19 successful years of HOPE’s work, improving the lives of vulnerable street and slum children in Kolkata India. 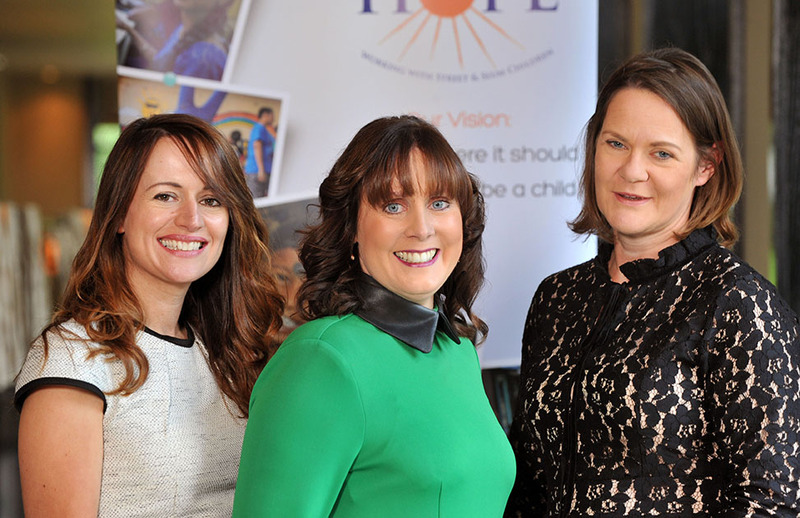 We were delighted to welcome over 300 wonderful attendees along with incredible special guests on the day. Brendan Courtney was a brilliant host, entertaining everyone in the room with his renowned style and good humour. The speakers that afternoon were truly extraordinary, Maureen Forrest received a standing ovation following an inspiring and emotional speech. 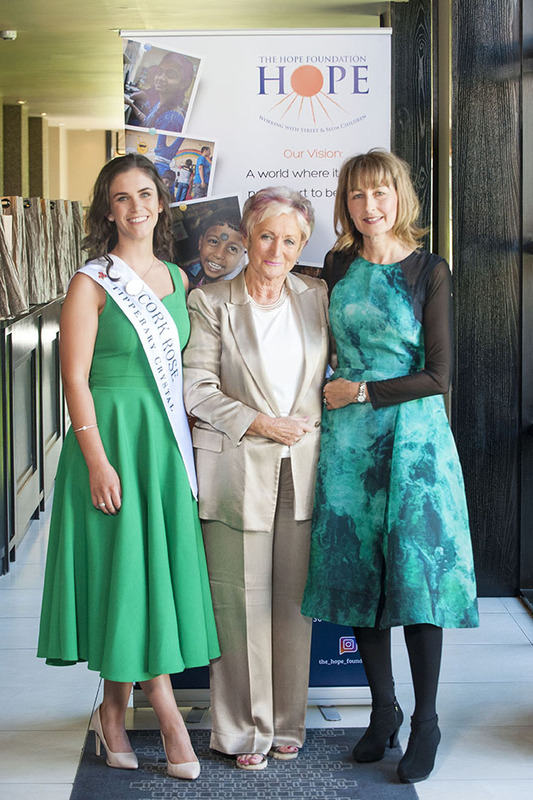 Special guest speakers on the day, including author Jacqueline Merne spoke of the challenges in life journey, the power of gratitude and of their appreciation for the message behind the work of HOPE. HOPE Hon. 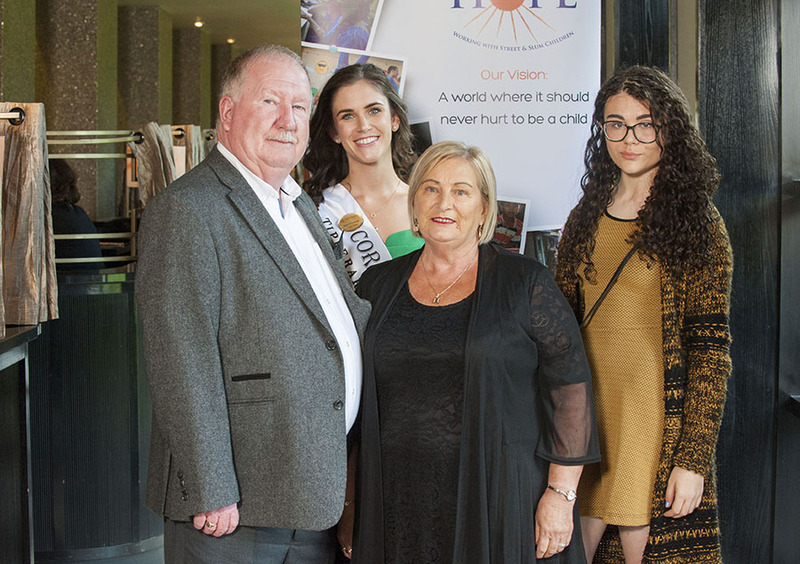 Director, Maureen Forrest would like to say a special thanks to all those who helped to organise the lunch, to Horner APG, O’ Flynn Group, the volunteers and to all the amazing prize sponsors, those who support HOPE in whatever form they can. Every ounce of support HOPE receives has the power to change a child’s life for the better, giving a future to a child who would otherwise have nothing. It is through people’s continued support and generosity that we can all make a difference in a child’s life. The lunch is a key fundraising event and raises much needed funds for their ongoing work with the street and slum children in Kolkata, India.